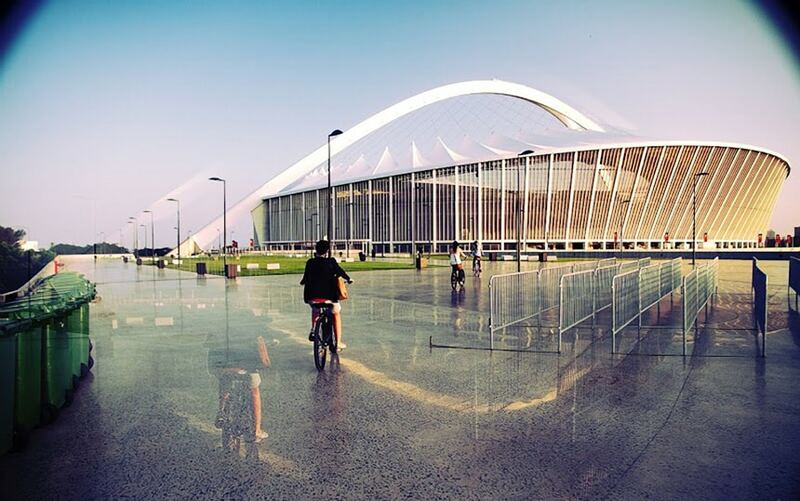 Durban is more than just a city … with its natural harbour, busy port and Golden Mile of impressive international hotels and glorious beaches – regarded as the definitive coastal ‘playground in the sun’. 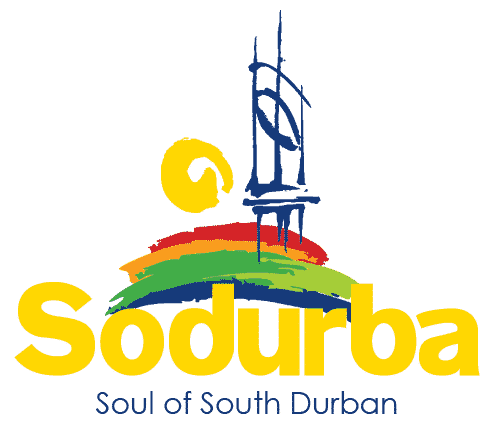 Rather, Durban is a region that extends up to Umhlanga Rocks to the north, to Inchanga and Botha’s Hill in the west, and just beyond Yellowwood Park in the south. 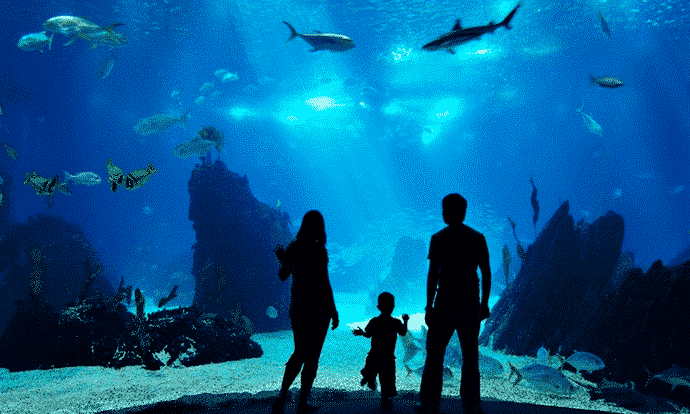 The outdoors is a major focus and Durban not only boasts the warm Indian Ocean and various water-focused theme parks, like uShaka Marine World, it also functions as the gateway to two World Heritage sites – the uKhahlamba Drakensberg Park and the Greater St Lucia Wetlands Park. 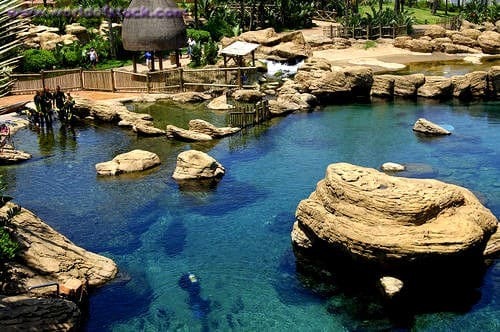 Just beyond its boundaries, Durban boasts the beautiful Dolphin Coast, and the historical Battlefields, whilst closer to home are the Valley of a Thousand Hills, the Kranzkloof Nature Reserve, and the little towns of Kloof and Hillcrest. uShaka Marine World Incorporates fresh and sea water, natural materials, the re-creation of a wreck of a 1940’s cargo ship, with the 5th largest aquarium in the world by volume of water, coupled with indigenous African imagery, lush vegetation and maritime images of the Port of Durban, plus a water slides amusement park, uShaka is a complete ‘Marine World’. The Golden Mile is one of the main tourist attractions in Durban. With loads of surrounding activities. 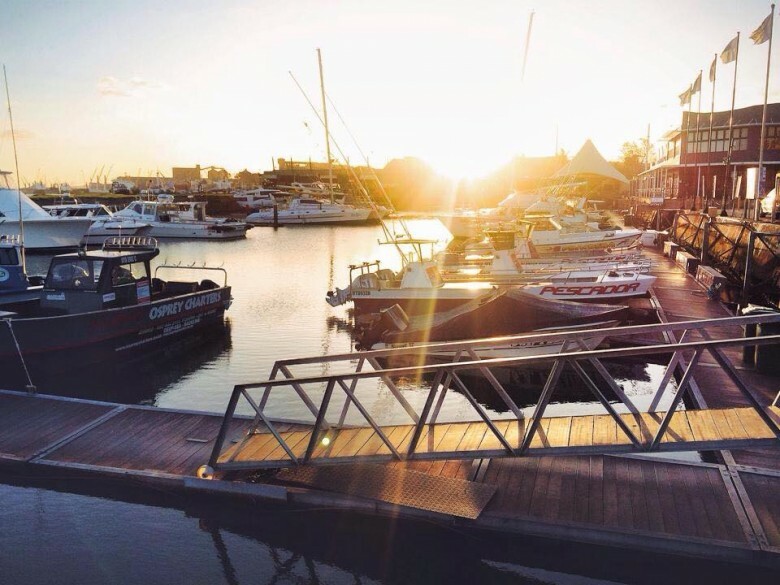 By definition, the infamous Golden Mile is a stretch of beach with golden sands from flowing from Vetchies Pier in the South, to the recently constructed Suncoast Casino and Entertainment world in the North. Allowing the sun-goers many lavish locations to lay their bronzed bodies, play games and check out the nearby restaurants. 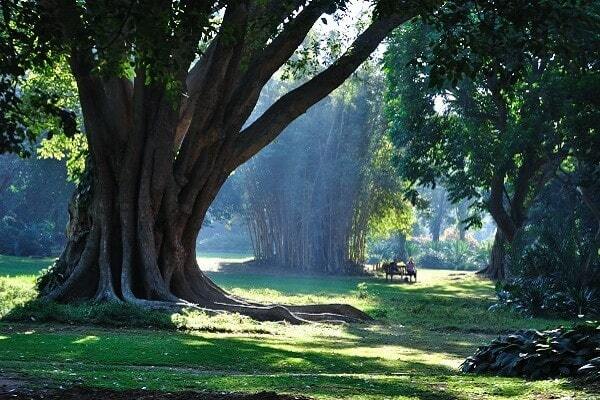 Africa’s oldest surviving botanical gardens is located in the heart of Durban and was established in 1849. It is at its best during the spring months and is open daily from 9:30 am to 5 pm. The car park is in Sydenham Road, and the gardens are easily accessible from the centre of town. 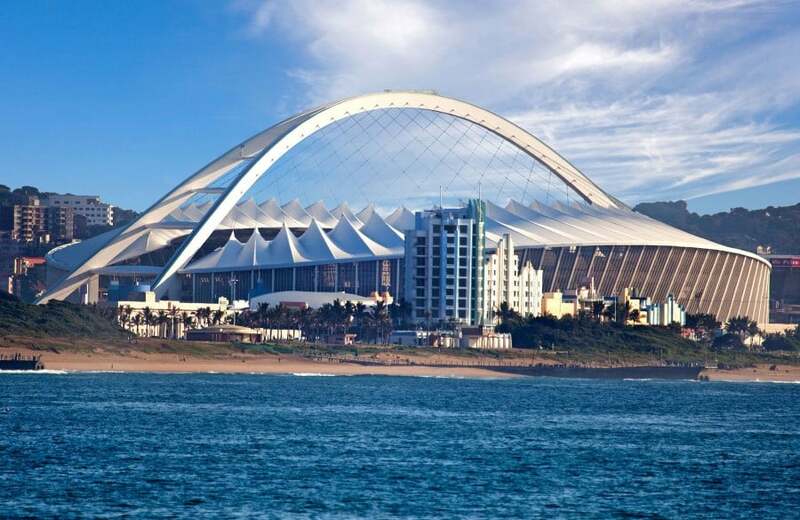 The Moses Mabhida Stadium is characterised by its arch, which makes it a feat of engineering, as well as the perfect spot for adventure sport and adrenalin-inducing activities (such as the Big Rush Big Swing, which has adrenalin-addicts swinging from the dizzying height of 80 meters above the ground). The SkyCar transports visitors to the highest point of this arch (106 meters high), exhibiting some of the most breath-taking views of the stadium and its surrounds. In addition to hosting a number of the 2010 FIFA World Cup™ games, this stadium is the perfect venue for other sports matches, tournaments, corporate events, concerts and performances. It is a truly multi-purpose stadium that was designed to rival the likes of the Eiffel Tower and The London Eye in international acclaim and recognition. Anstey’s Beach is situated on the Bluff, Durban, near Brighton Beach. It is a very popular beach with local residents and is a good spot for surfing, swimming and fishing. It also has a paddling pool for children. The beach is protected by shark nets and lifeguards. At times you may see a whale or dolphins beyond the shark nets. Every year, between the months of May and July, many millions of silvery sardines travel north from the cold southern oceans off South Africa’s Cape Point, hugging the shore as they make their way up along the coastlines of the former Transkei (northern Eastern Cape) and KwaZulu-Natal in what is commonly known as the annual Sardine Run. Visible even by satellite, these famous sardine shoals travel in seething masses stretching for up to fifteen kilometres in length, three and a half kilometres wide and nearly forty metres deep. 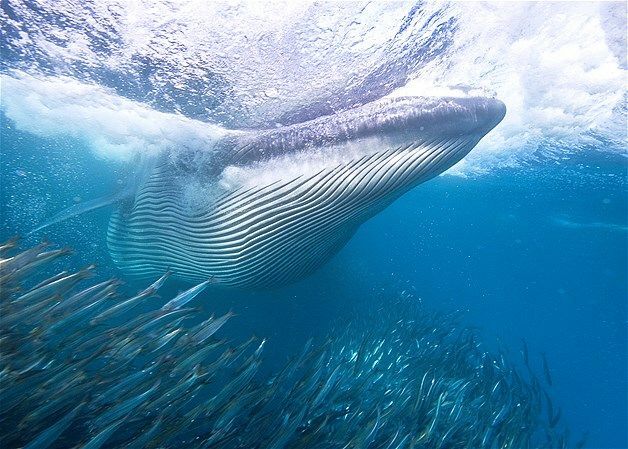 The Sardine Run is a spectacle in itself, but add to this, hundreds of predators arriving en mass to partake in a feeding frenzy, and you get a wildlife extravaganza rivalling the Great Migration of the wildebeest across the African savanna. Birds, dolphins, sharks, whales and game fish all gorge themselves on sardine’s-a-plenty, putting on a show that will undoubtably live on in memory for a lifetime! 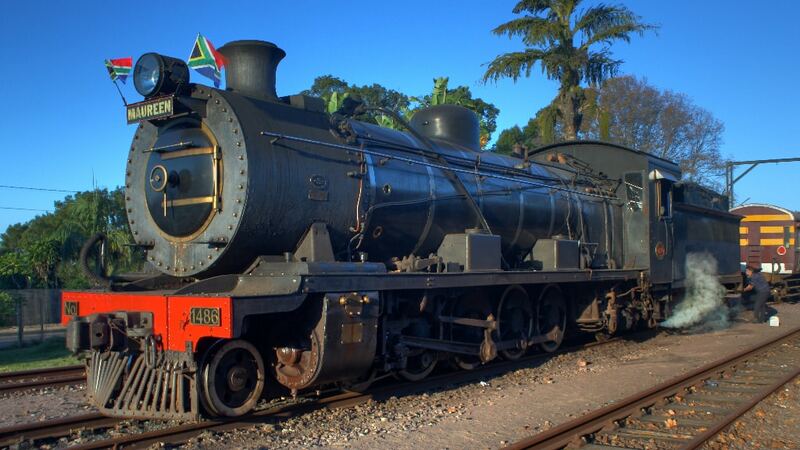 The Inchanga Conservancy run the Craft Market at Inchanga Railway Station everytime USR run a train. Craft goodies, food and refreshements are always for sale on the train days listed below.